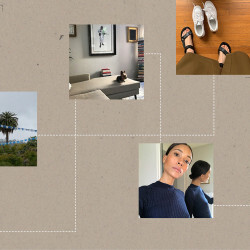 Don’t let transitional weather wreak havoc. Modifying your skin-care routine when the seasons change is a mixture of art and science. With humidity levels fluctuating every. damn. day, temperatures rising and falling by the dozen degrees, and your office A/C switching to heat, your skin can take a serious beating. Your oil production is thrown off after months of nonstop sweating, and the ol’ epidermis could use some TLC to prevent it from drying out or flaking. That’s why we wholeheartedly endorse adding an oil to your routine. Contrary to popular belief, facial oils do not clog your pores, although it depends on the molecule (carrot seed oil, for example, is more comedogenic and might cause blackheads). But with the right product, an oil can help treat your most pressing skin concerns. Many formulations on the market are chock-full of beneficial ingredients that hydrate, control inflammation, increase cell turnover, strengthen the skin barrier, and more. The percentage of these actives tends to be higher—similar to serums—which does sometimes make the price tag increase. However, the 14 below are well worth the extra cost, in our opinion. And since you only use a few drops at a time, one bottle can last much longer. Some people use them in place of a moisturizer; others like to add oil to their favorite face cream or foundation. There are dozens of products to choose from, so if you haven’t dipped your toes into the world of oils yet, consider this your guide for fall. Jojoba oil is one of our all-time favorites for its gentle hydrating properties, and this MV Organic Skincare one just happens to be one of Emma Watson’s go-to products. Her skin is testament enough to its effects. Ask any beauty editor what line of products they’d take to a deserted island, and the answer is almost always Marie Veronique. 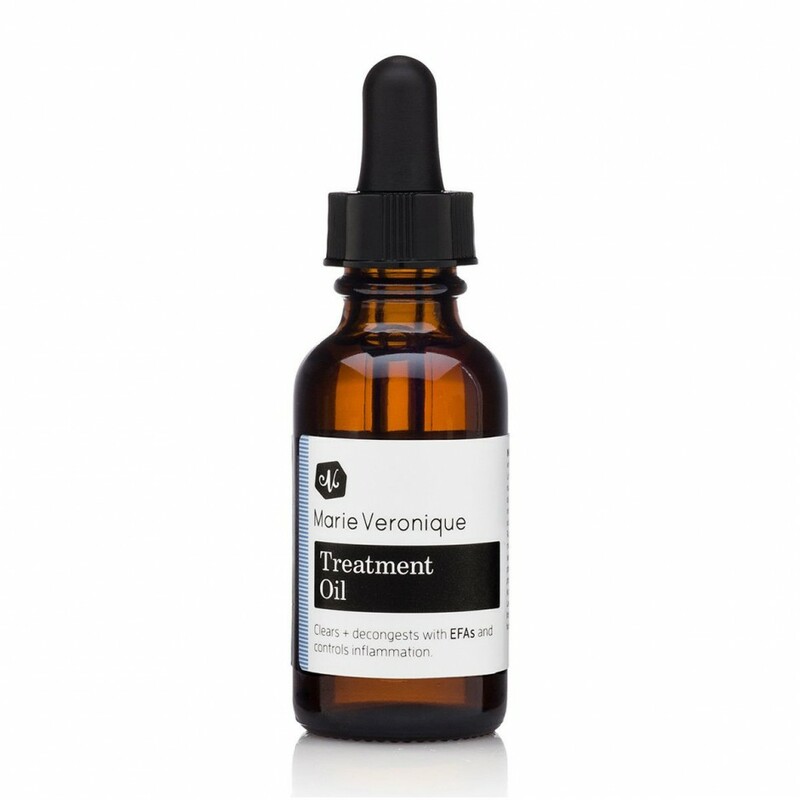 Her treatment oil helps break up skin congestion and calms inflammation around existing breakouts. 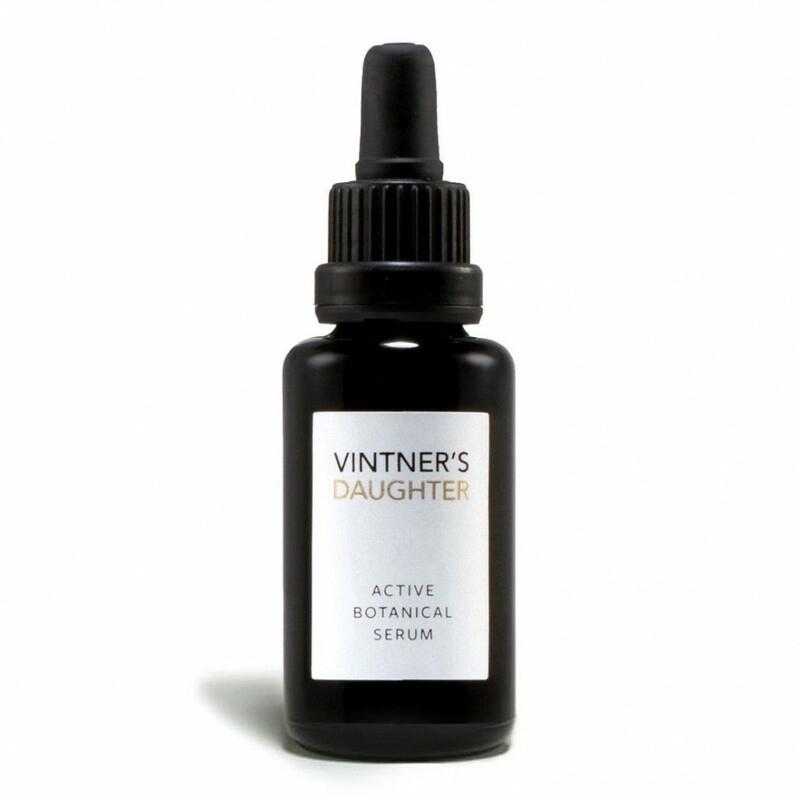 Another industry favorite, Vintner’s Daughter has a blend of 22 botanicals to balance, nourish, and hydrate skin, leaving you with an otherworldly glow. If the price tag worries you, they make an adorable travel version so you can see if it’s right for you. 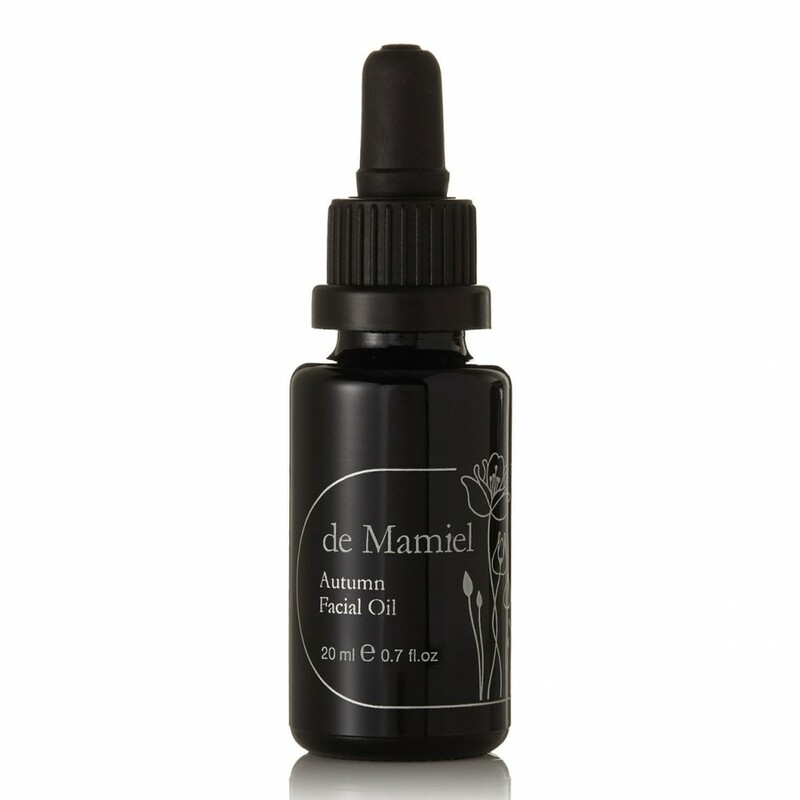 Annee de Mamiel abides by the practices of Traditional Chinese Medicine, which means her products are formulated to not only heal and nourish the skin, but help balance the mind through various floral essences. Her latest oil is made for fall weather with revitalizing green mandarin and toning geranium bourbon. Skin could always use a little help fighting off free-radical damage, which is why we’re such fans of In Fiore. This oil is filled with rosemary leaf, a natural antioxidant, and fatty acids to strengthen the skin’s natural defenses and increase cellular metabolism. 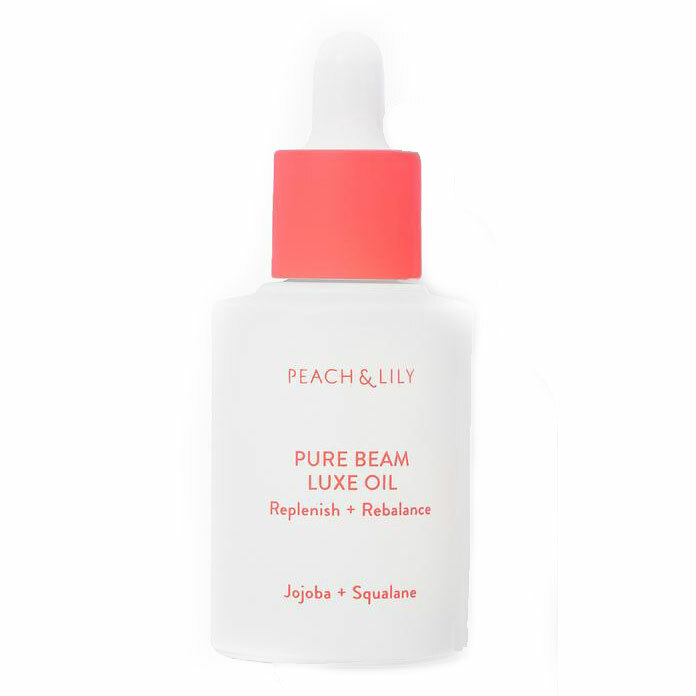 If your skin is suddenly dry and patchy, you need an ultra-hydrating oil to rescue it. 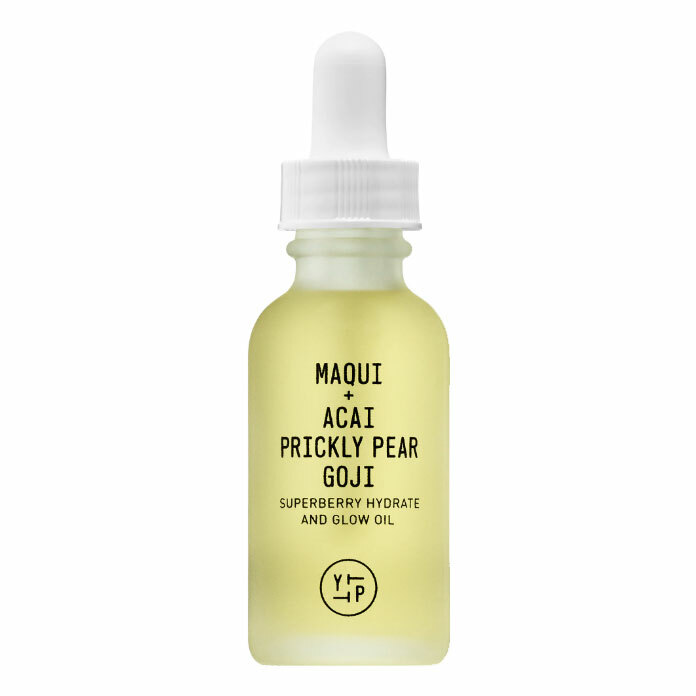 Enter this Youth to the People oil, which combines prickly pear and squalane oil with maqui, an antioxidant-rich fruit to quench your skin and lock in moisture. K beauty expert Alicia Yoon somehow managed to formulate a highly nourishing oil that doesn’t break the bank. Formulated with cold-pressed oils like sea buckthorn, camellia, and grapeseed, it helps balance any skin type without becoming greasy. 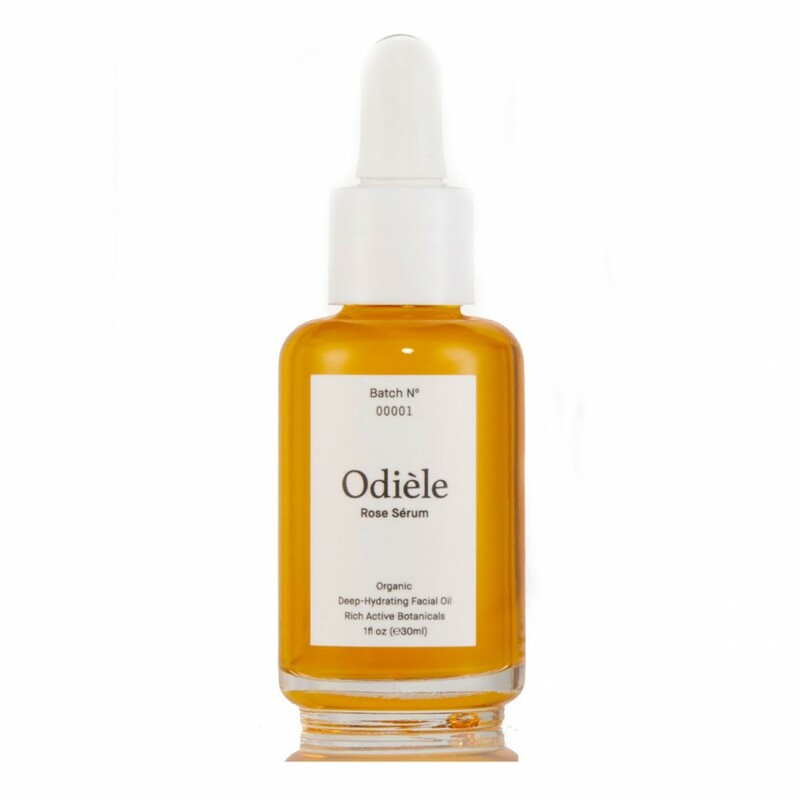 Founder Marie-Josée, a veteran makeup artist, spent years developing this luxurious face oil, which boasts a blend of 100 percent organic ingredients. Argan and evening primrose oil deeply hydrate the skin, while vitamin E and rose geranium hydrosol, among others, soften, tone, and brighten. 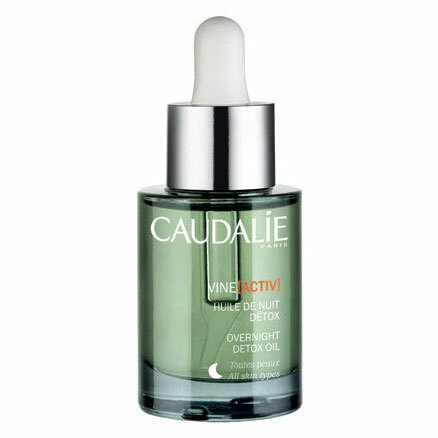 This Caudalie oil is many a beauty addict's secret for waking up with clear, glowing skin. With ingredients like regenerating rose hip and purifying neroli, the nighttime treatment soothes and detoxifies skin while you sleep. 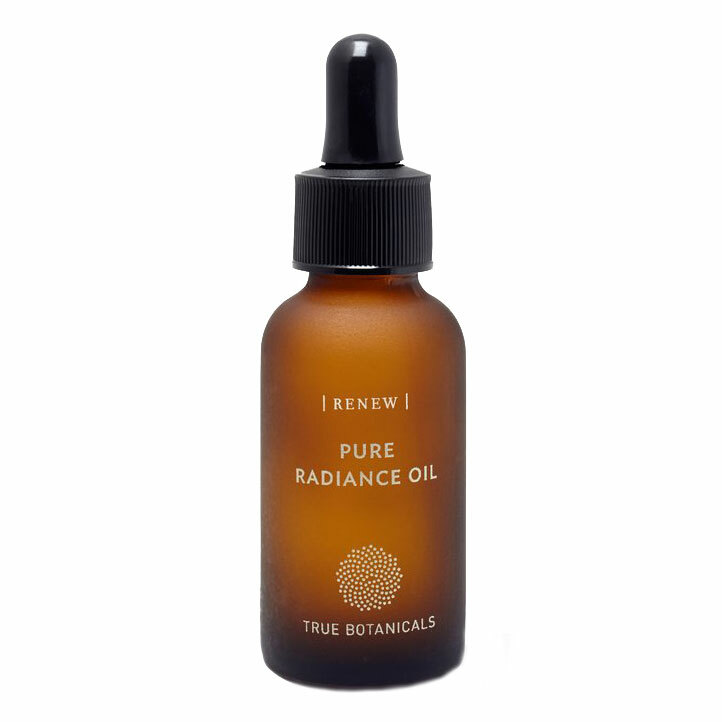 A favorite of Olivia Wilde, True Botanicals’ Pure Radiance Oil helps eliminate signs of sun damage and aging. True to the brand’s holistic philosophy, kiwi seed and passionfruit oils penetrate deep into the skin to hydrate all year round. 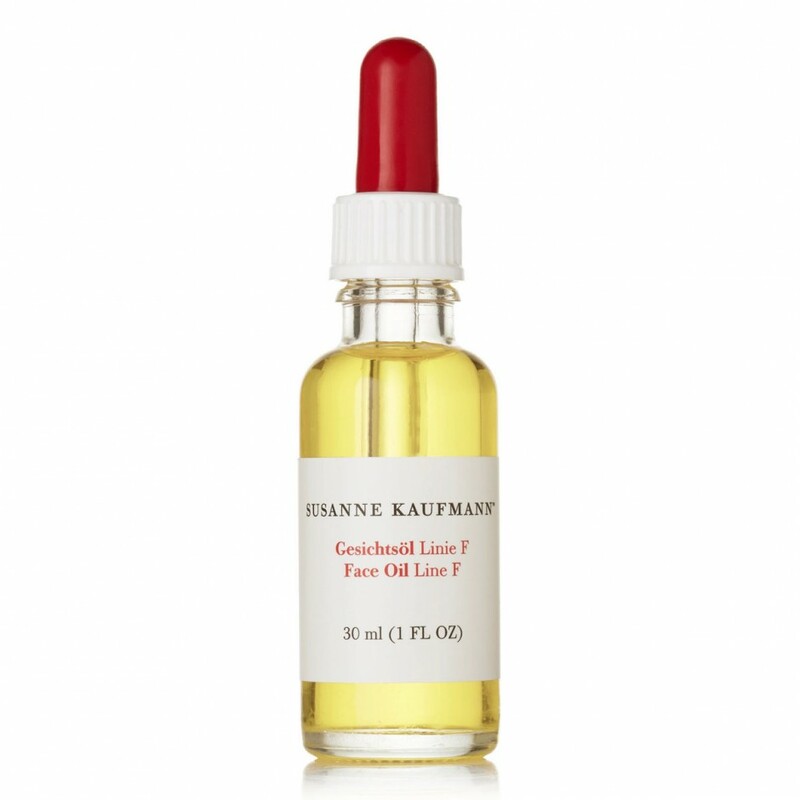 Designed specifically to help control your own oil production, Susanne Kaufmann’s face oil refines the pores and leaves your face soft and supple. Consider it a welcome addition to your anti-aging regimen. Dehydrated skin can look especially rough and dull, which is why an oil like Angela Caglia’s is a must. Containing meadowfoam seed and buriti, it helps minimize fine lines and brighten the complexion. 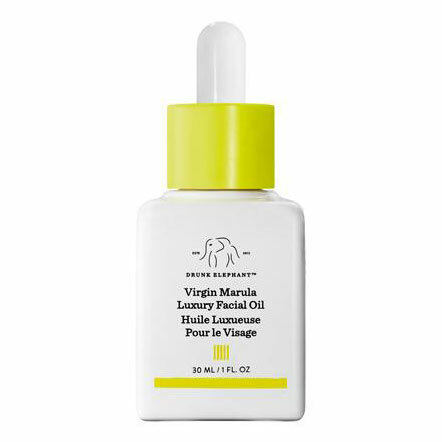 It’s no secret that Drunk Elephant has harnessed the powers of the marula fruit, but it truly shines in the brand’s facial oil. 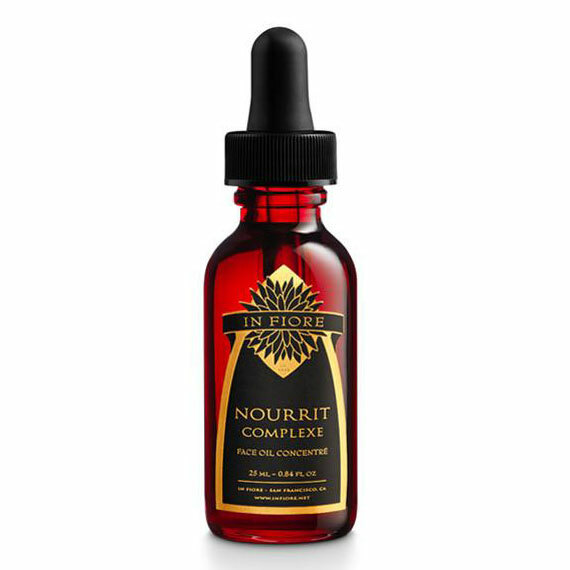 The formula improves skin elasticity, reduces redness, and improves the overall tone with just a few drops. 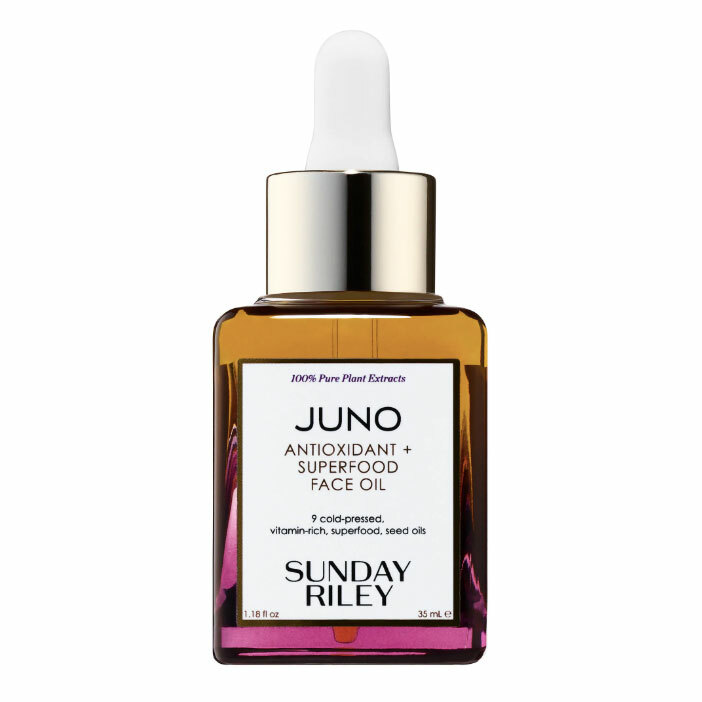 Sunday Riley delivers a boost of amino acids and vitamins A and C in their potent face oil. Industry insiders swear by mixing it with their foundation to keep skin hydrated and radiant throughout the day.